This beautiful boy is Maximus, he is just 4 years old, and a really fabulous dog and all he wants is to be loved – he has not had a great past and due to a relationship breakdown was forced to live outside without much interaction so he will need a loving home who understands his needs and can be around for him a lot, at least in the early days, whilst he finds his feet and trusts again. Maximus is a very sociable chap and loves to meet and play with other dogs out and about, however, we feel a calm, quiet home with no pets or perhaps an older, calm, steady dog would be best for him and again he is very friendly with all people, young and old alike, but perhaps an older person/couple with no children in the home to create “unexpected noise” would be best for him. 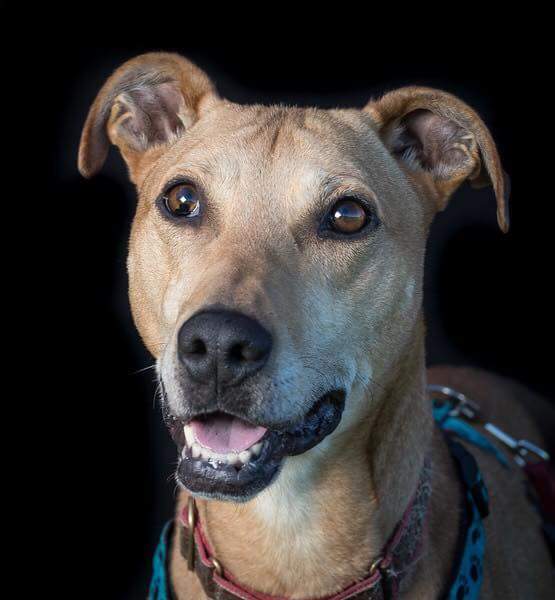 Ideally a calm, quiet, rural home where there are not tons of visitors and with a decent open space and the chance to meet other dogs out on a walk – he loves human company and that is really important to him so someone he can build a solid bond with and trust them enough to relax and enjoy. He is neutered, vaccinated and waiting. Please complete the enquiry form if you have an amazing home to offer to this amazing boy. Maximus is a great all rounder who will tick a lot of boxes if you are looking for a friendly and loving dog but he’ll need an experienced hand and a calm environment, and a lot of patience to see him through the transition from a safe kennel into a home environment. It won’t be easy and only really committed people should apply. Our behaviourist will be available to help and advise (paid for by FFH) as with all our dogs, so you would get lots of advice and support in settling him in but you must be prepared to be patient and adopt the approach she suggests so that Max can learn to relax and trust again. He’s a fabulous boy and needs a foster or FUREVER HOME before 11th January.